Haaaappppy Fri-yay ya'll! Today I only have one extra babe so I look at it as an 'easy day'. That's always good for a Friday right? Also, one of my best girlfriends is quickly approaching her due date (the 18th) and hubby and I have voted today for her in the "when is baby Olivia making her debut pool" haha! We are so excited for her! I don't have any specific plans for the weekend except maybe a Homegoods/T.J. Maxx run and putting my porch together. We re-painted all of my wicker furniture this week and I picked up some cute planters so I need to pot some flowers and set everything up. I'm not going too overboard only because we are about to (finally) pull the trigger on new siding ya'll! Unfortunately we have to take down all of the told aluminum siding first so it's going to get messy but I am SO excited to transform the outside of our home finally! Let's dive right in shall we? 1. 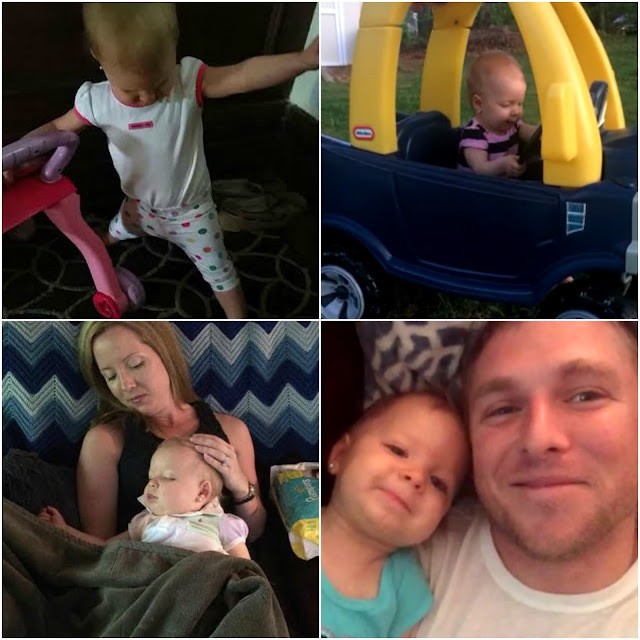 Favorite Andi Snaps: Sweet dance moves, play cars, snuggles with Mama & selfies with Dada! 2. Paint party! 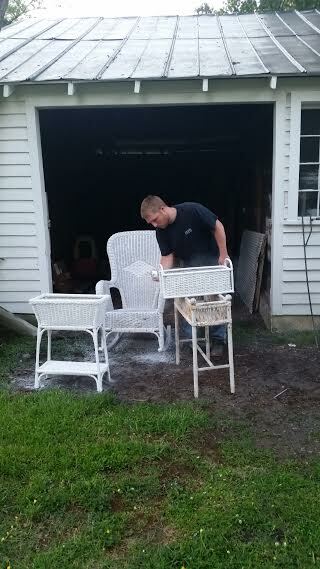 This was only the beginning - two more large rockers were next plus a coffee table and desk! 3. Andi received a doorstep present from a friend one morning this week and I'm thinking her Mama needs to get a matching one: super cute monogrammed bathing suit coverup! 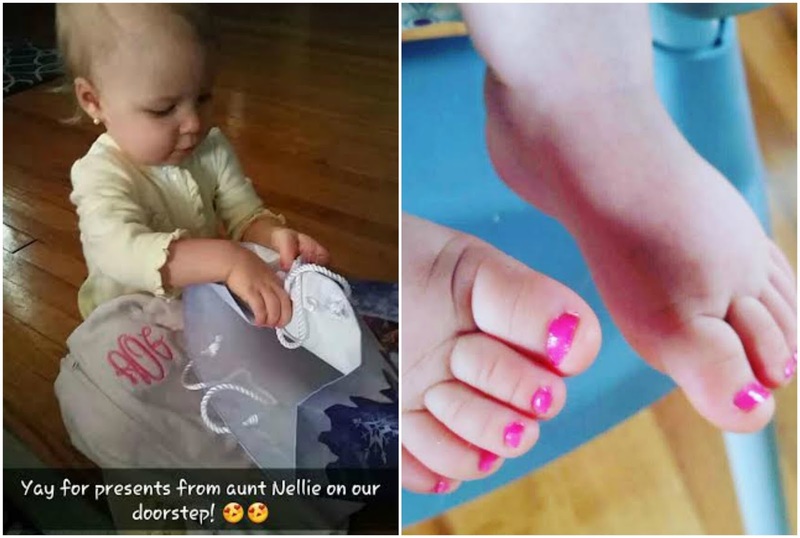 Sticking with the bathing suit/beach theme, we painted her little piggies and they turned out super cute! She's so fancy! 4. 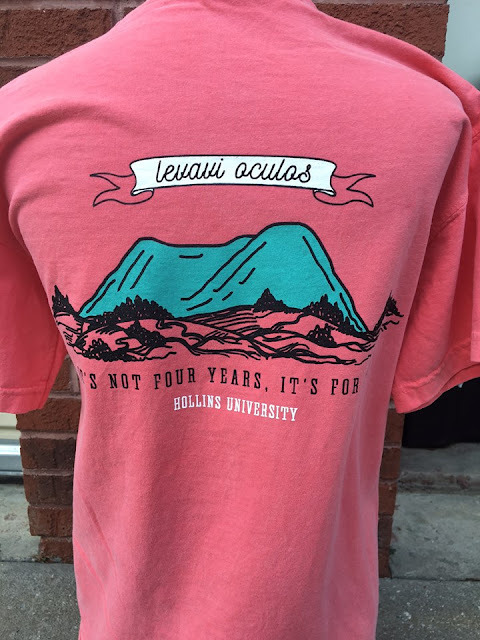 Favorite purchase this week: New Hollins alumna tee! Love it! A HomeGoods/TJ Maxx run is always a good weekend plan! :) Happy Friday, girl! How exciting y'all finally are re-doing the siding!! Can't wait to see the final results! Gah, I didn't realize it's a full night tonight too!! 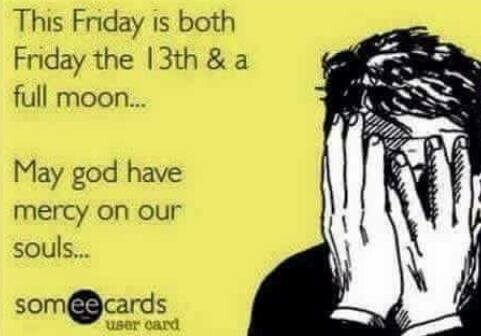 The one Friday we aren't staying in... lol Have a great weekend! oh the painted piggies!!!! So cute!! I can't wait to see your finished porch, I'm sure it's going to be cute, your style is always spot on. Have a good weekend! Oh goodness I didn't know today was a full moon too, those are the worst!! Love the white wicker furniture, looks great! I'm sure your siding will look great, but it's annoying how ugly the process is. Happy Friday!! That selfie of Andi and your hubs is so cute! And a TJ Maxx/HG trip sounds perfect! Have a good one! I saw her tiny polished toes on IG or FB or some form of social media this week, and I almost died. Too stinkin' cute! Happy weekend, friend! That was the sweetest little photo of her tiny painted toes! SO cute! We haven't done Vivi's yet, but I'm thinking she needs some pink piggies stat:) Hoping you have a fabulous weekend, sweet friend! Love all the wicker! And those tiny painted piggies are adorable! Eeeek! New siding!? I bet you are so excited! I know you've been wanting that for a while! I love watching you transform your house! When we look at houses that need work I just can't phantom it. But I love watching others do it! Weird?! Lol. The selfie of Andi and Seth is just adorable! !